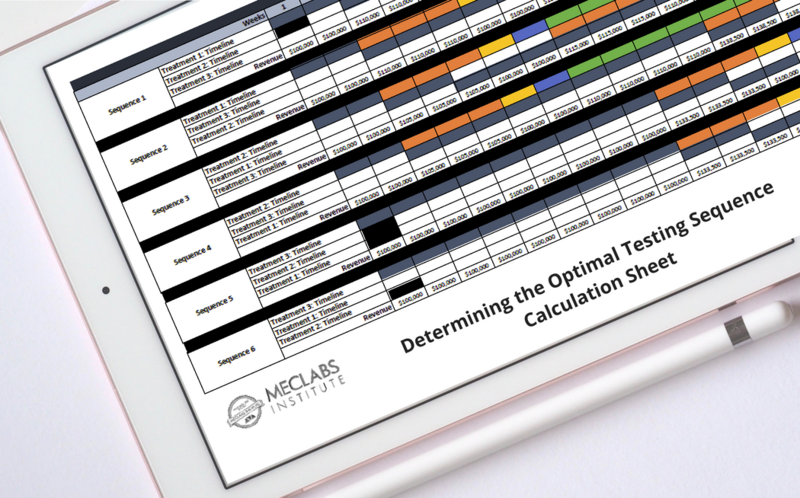 We’ve created this simple tool to help you visualize the factors that affect the ROI from your testing efforts — from design and IT development build time to time for analysis of the test results. Because the sequence of when you run different tests can have a significant impact. 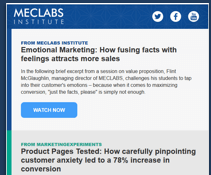 You can then use this tool to share the impacts of test sequencing to get buy-in from internal business decision makers, external agencies, and also from your marketing, design and development teams. When everyone can see the impact of their efforts, they are more likely to become part of the solution.